Raised by Alan Bloom in 1970. 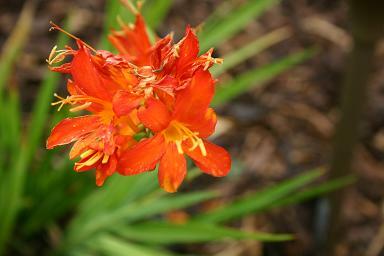 Vigorous, freely dividing cultivar with fiery orange flowers that are rather congested on the spikes. Goldblatt,P. ,J.Manning and G.Dunlop. 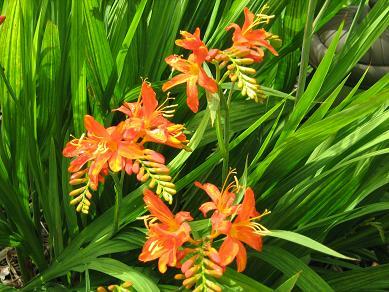 Crocosmia and Chasmanthe. 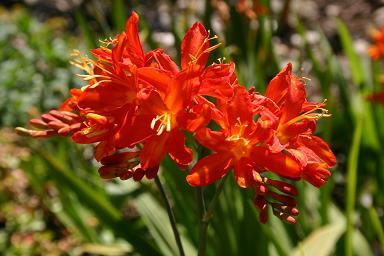 Royal Horticultural Society Plant Collector Guide. Timber Press, 2004.